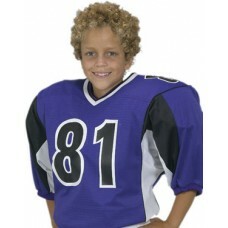 FOOTBALL UNIFORMS: FOOTBALL JERSEYS AND FOOTBALL PANTS 25% - 35% OFF. WHY PAY MORE? We can put together a special package deal based on your teams needs, just or better prices on your football uniform, football pants, football shirts & football jersey needs. Football is one of the most dynamic sports today. It introduces strategy to speed and positive attitude. 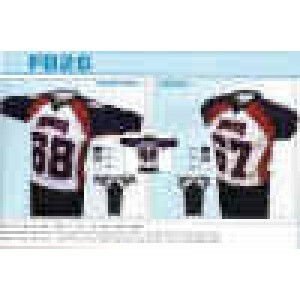 Shop 4 Teams provides excellent sports apparel, such as football uniforms, to make sure you’re ready to score the winning touchdown.